Egypts Orascom Construction is targeting opportunities in the power, transport and water sectors in its home market of Egypt as profits jumped in the first quarter. The company reported a net profit of $23mn for the first three months of the year, almost four times the $5.8m profit reported in the same quarter last year. Orascom, which owns a 50 percent share in Belgian contractor Besix, made a strong start to the year with $510m worth of new contracts during the quarter. 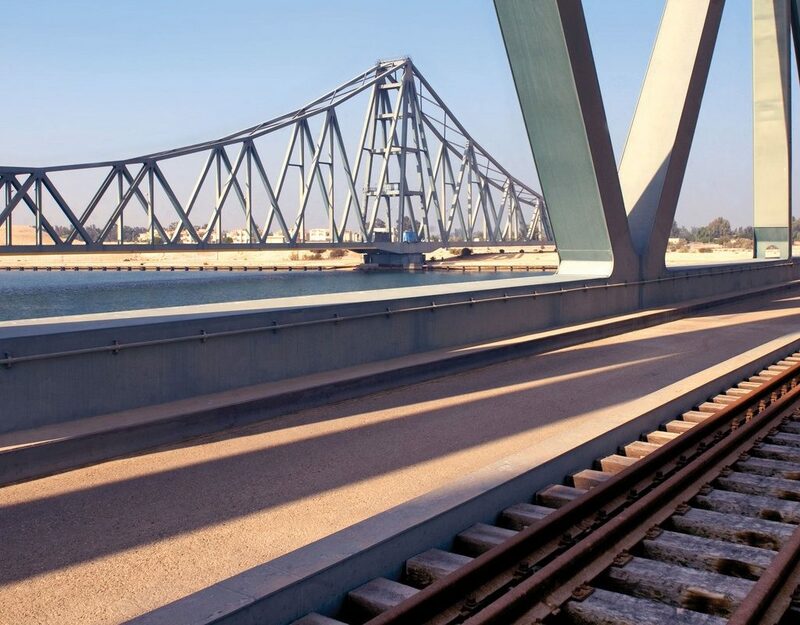 It has reeled in a number of lucrative contracts for work on the Cairo Metro project in partnership with other companies. More than 60 percent of its backlog now comes from the Mena region  47 percent from Egypt, 10 percent from Saudi Arabia and over 3 percent from Algeria. Osama Bishai, CEO of Orascom Construction, said following the release of the Q1 results that the company is well-positioned for additional projects across the infrastructure, industrial and commercial sectors” in Egypt. The company is also eyeing work at the countrys new administrative capital to the east of Cairo.